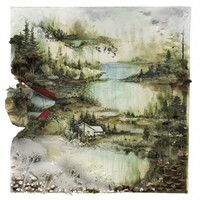 Bon Iver is an American indie folk band founded in 2007 by singer-songwriter Justin Vernon. 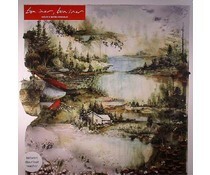 Vernon released Bon Iver's debut album, For Emma, Forever Ago independently in July 2007. The majority of that album was recorded while Vernon spent three months in a cabin in northwestern Wisconsin. Bon Iver won the 2012 Grammy Awards for Best New Artist and Best Alternative Music Album for their album Bon Iver, Bon Iver.